Situated in the fashionable area surrounding the Opera House, Sheraton Saigon Hotel and Towers is a welcome retreat from the buzz of the city. This lavish abode features an array of superbly comfortable rooms and suites, with plush bedding and luxury amenities to help you unwind during your stay. The impressive list of amenities includes a swimming pool, spa and one of the best rooftop bars in town. 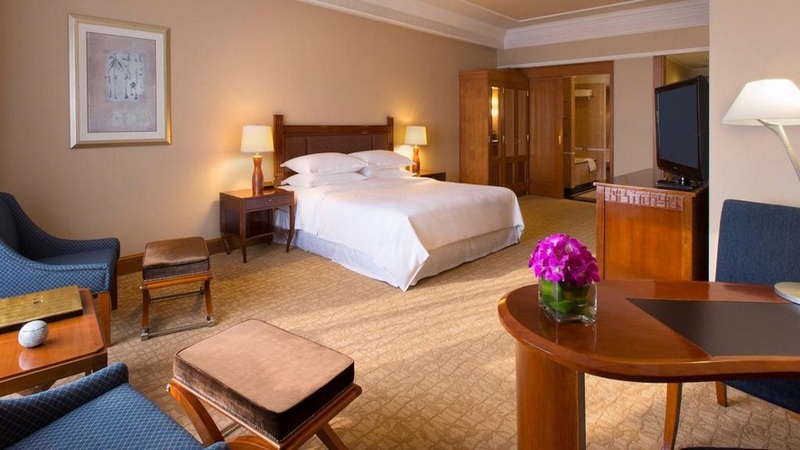 Whether you’re seeking a romantic city break or a family adventure in Vietnam, Sheraton Saigon Hotel and Towers has all you need for a memorable trip. 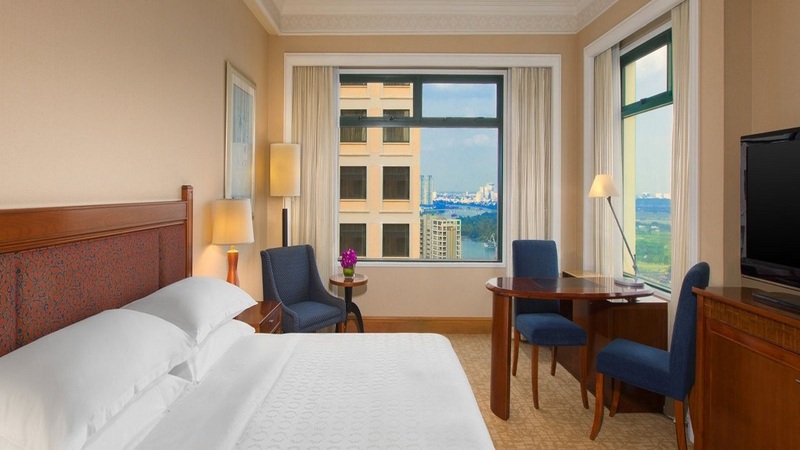 Sheraton Saigon Hotel and Towers enjoys an excellent location in central Ho Chi Minh City, with numerous bars and restaurants nearby. The Opera House is a few metres away, and it’s a short walk to Ben Tanh Market. 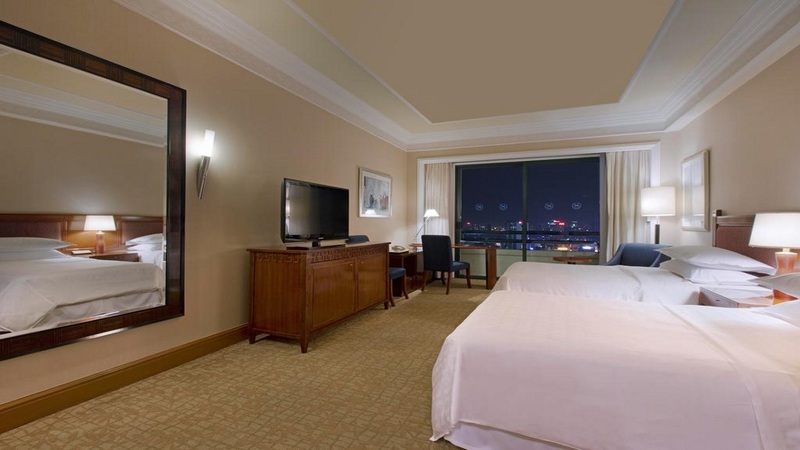 Tan Son Nhat International Airport is approximately 8km away from Sheraton Saigon Hotel and Towers. Please note that details may be subject to change. 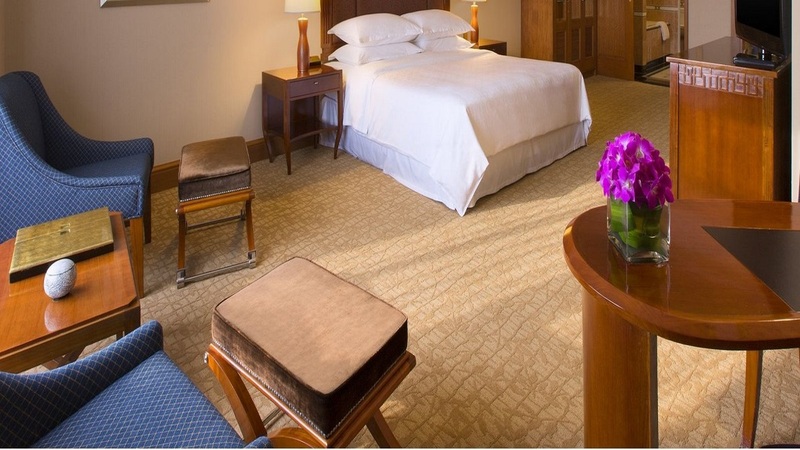 You will be provided with full details of the Sheraton Club benefits on arrival at the hotel.